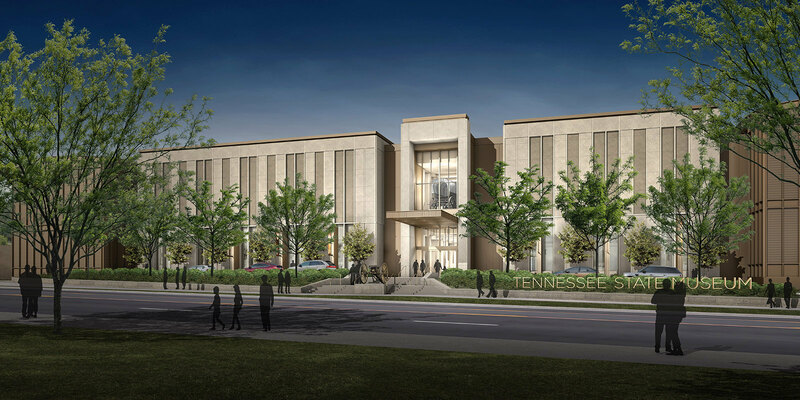 The Tennessee State Museum offers a new historic meeting and event space in the downtown Nashville area. 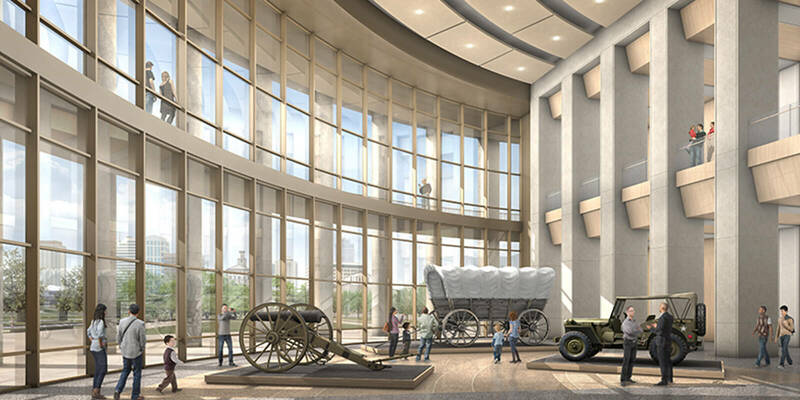 The new 137,000-square-foot facility, is designed to bring history to life, and includes a “Tennessee Time Tunnel” chronicling the state’s rich history, a hands-on children’s gallery, six rotating galleries, a state-of-the art digital learning center and a two-story Grand Hall. Exhibitions include special displays of art, furniture, textiles, and photographs produced by Tennesseans. The museum's Civil War holdings of uniforms, battle flags and weapons are among the finest in the nation. 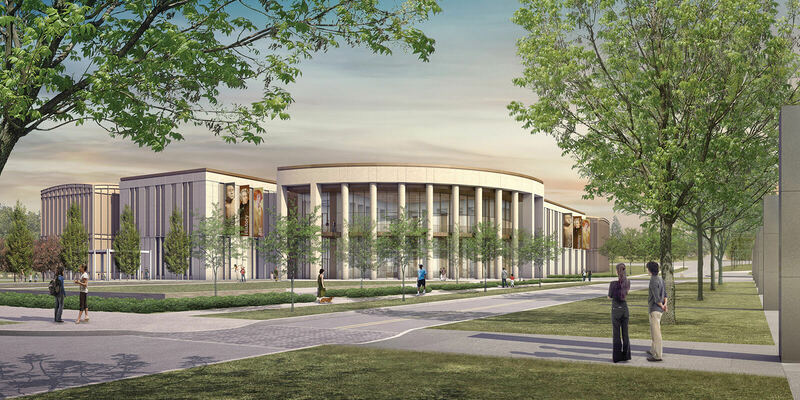 Located at the corner of Rosa Parks Boulevard and Jefferson Street, the new Museum sits at the foot of Capitol Hill, overlooking Bicentennial Mall State Park. It connects North Nashville, Germantown and downtown, and it is easily accessible to downtown lodging and Interstate 65. The Museum is an ideal venue for private events ranging from weddings and other social events to corporate meetings and retreats. For more information our venue space and costs, contact events@tnmuseum.org.